Good condition. 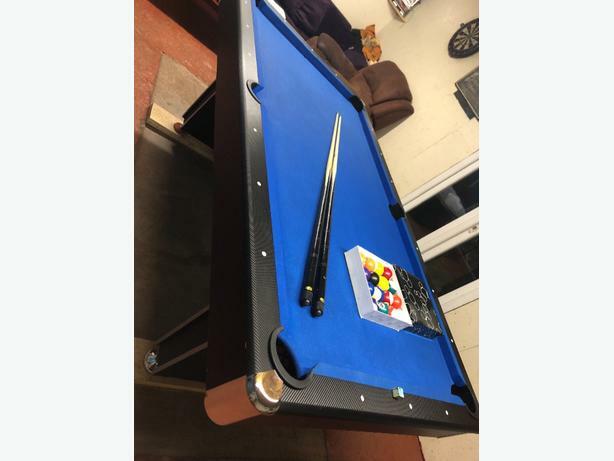 Comes with 2 pool cues. American pool balls. Reason for sale wanting to use space for something else.